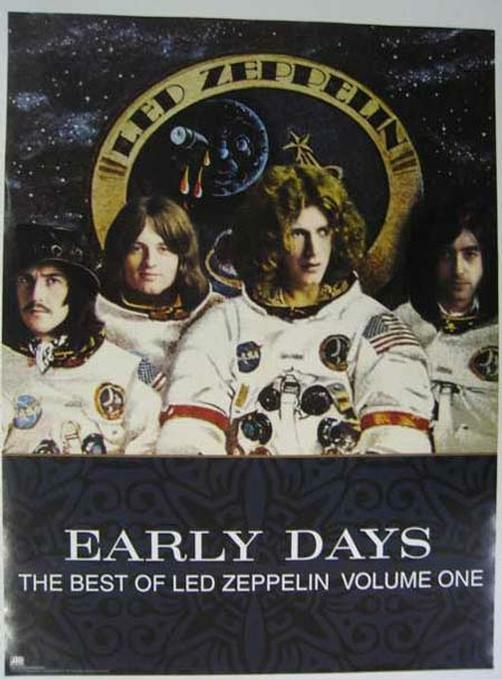 Original promo poster for Led Zepplin's Early Days The Best of Led Zepplin Volume One . 18x24 on thin glossy paper. Light edge wear and handling marks.